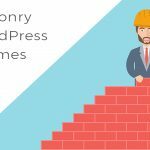 It is a small wonder that WordPress themes for a cryptocurrency blog are getting popular. Do you know any person who has the Internet access and has never heard about cryptocurrency and its sudden boom? Neither do we. So, in case you buy and sell cryptocurrency, can teach NEWBs how to deal with this financial phenomenon, then this post might be of interest to you. 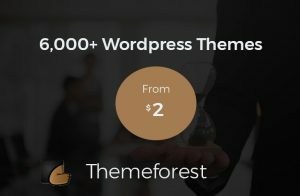 Who Can Take Advantage of Cryptocurrency WordPress Themes? You tried selling and buying cryptocurrency yourself. The firsthand experience in cryptocurrency exchange is exactly what attracts thousands of prospective online visitors worldwide. You need an additional income source. A cryptocurrency blog can quickly become a profitable business as more people feel the urge to learn basics about cryptocurrencies. You want to build a cryptocurrency community quickly. The more you know about the blockchain, cryptocurrency exchange websites, and the lexicon of cryptocurrency, the more likely prospective visitors will turn into your loyal followers. 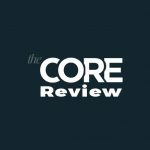 What Features to Look for in a Cryptocurrency WordPress Theme for Blogs? The Drag-and-drop Website Builder, for instance, Elementor. The drag-and-drop functionality can save you lots of hours when launching your cryptocurrency blog. This functionality can be especially handy when accompanied by the Visual Editor that allows you to track all the changes you make to a website live. Pre-populated pages. If you want to direct all your attention towards cryptocurrency, you do not need to waste your time on the latest trends in the web design, do you? That is why it makes sense to opt for a WordPress theme for a cryptocurrency blog that contains multiple pages, designed professionally and filled with the appropriate sample content. The responsivity. The timing of cryptocurrency boom coincided with the growth of the mobiles. For you, it means that the target audience is more likely to get interested in your blog if the content you provide looks equally grabbing on a mobile, a tablet, and a desktop. The long-term free 24/7 tech support. Needless to say, your cryptocurrency blog has to be online and easy to access at all times. The best way to ensure that your followers have the immediate access to your cryptocurrency project is to choose a WordPress theme with the professional tech support, available round-the-clock. 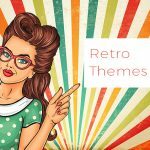 If you have doubts about whether such WordPress themes for cryptocurrency blog exist, check out the collection below! 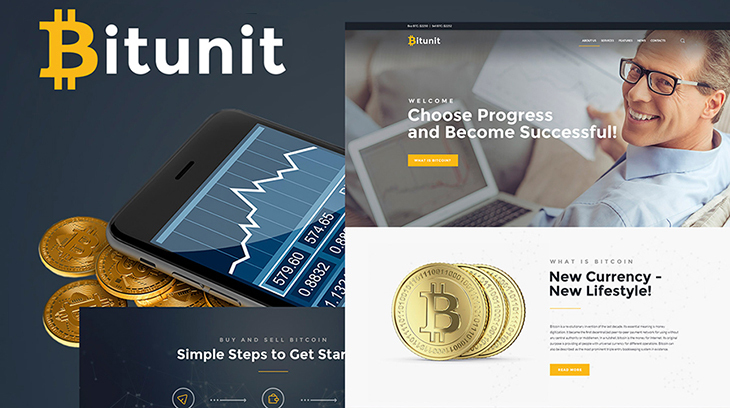 Originally designed as a finance WordPress theme, ChainBit looks professional and engaging. 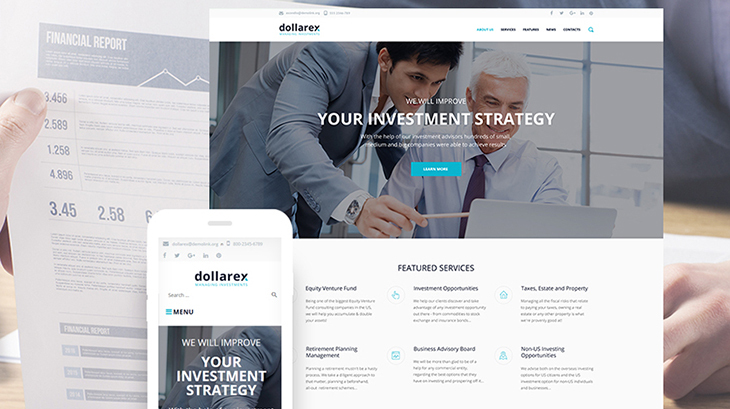 The clear color palette of this theme reflects your serious attitude to the cryptocurrency and does not distract your visitors’ attention from the best bitcoin exchange rate. 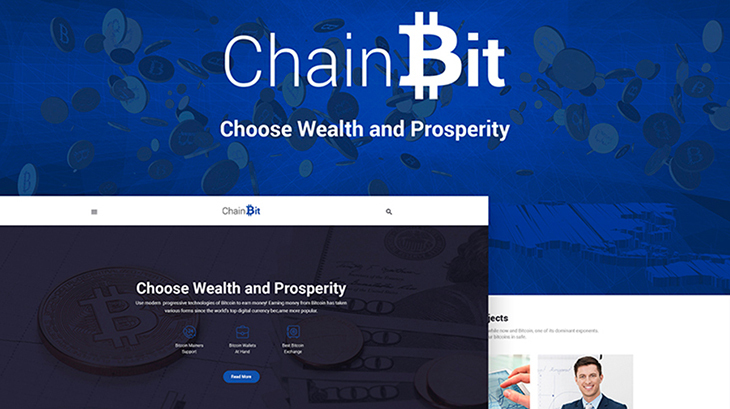 View the live demo of ChainBit to learn about its pre-populated pages. Make no mistake – here you will find all sorts of pages for any occasion – About Me, Contact, FAQs, Pricing, 404 Page, Search Results, Our Team, just to name a few. This WordPress theme meets the demand for effective and user-friendly cryptocurrency blogs. 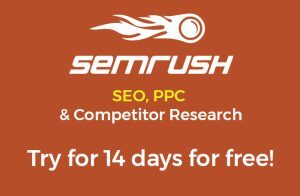 Thanks to its well-structured layout, your prospective visitors will enjoy scrolling through your “News” page, filled with recent posts, tags, and categories. It goes without saying that BitCoin is a 100% responsive WordPress theme that looks amazing on a mobile, a tablet, and a desktop. Sure thing, the best part about BitCoin is that it allows you to launch a website even if you know next to nothing about coding. To do so, make use of Elementor, the page builder based on the drag-and-drop functionality. With this WordPress theme, you will enjoy figuring out the layout of your multi-page cryptocurrency blog. Feel free to experiments with numerous layout options to find the solution that will reflect your vision of the professional blog for cryptocurrency miners. Once you find the elegant layouts, you can start populating them with the engaging content. 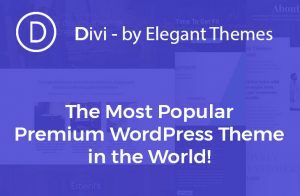 As this WordPress theme is packed with diverse content modules, it will take you less than a few hours to make your website informative and attention-grabbing. 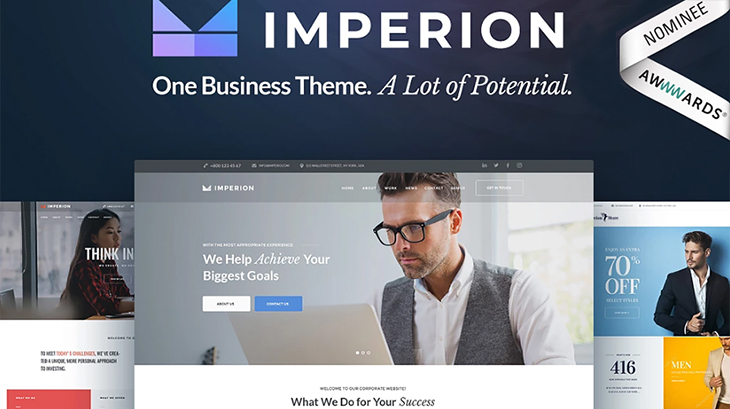 Imperion belongs to the family of multipurpose WordPress themes. It means that it has enough potential to be used for representing different market niches online. 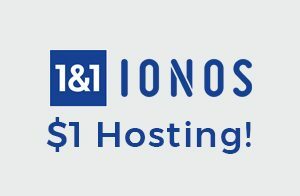 Of course, Imperion can be used for launching a cryptocurrency blog of the highest quality. As a bonus, if you choose Imperion, you will get all high-resolution images included in this theme for free. In practice, it means lots of saved money on services of a professional photographer. Great, right? The combination of elegant blue, grey, and white colors make this WordPress theme looks fresh and clean. The easy-to-follow structure of this WordPress theme is crafted to facilitate the user experience to the fullest. The handy page builder and pre-made content modules give you endless possibilities for making your cryptocurrency blog both unique and user-friendly. Go to “Details” tab in the description to learn what features this WordPress theme has to offer. Spoiler Alert: There are many of them, including Calendar, Comments, Favicon, Google map, Google Web Fonts and others. If you know a thing or two about cryptocurrency, you can share your expertise with the rest of the world via TradeBit. 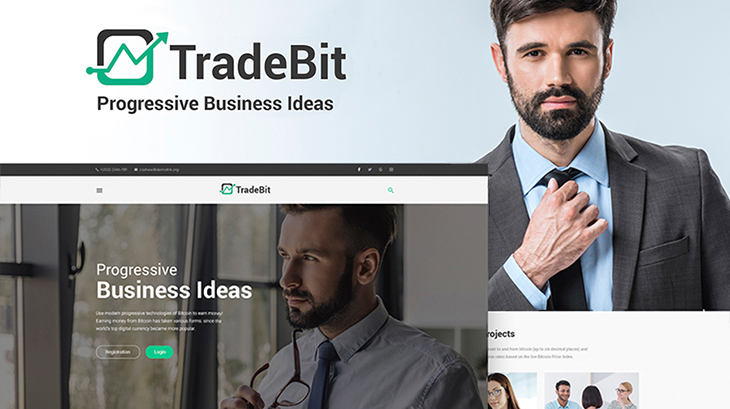 Created as a WordPress theme for financial advisers, TradeBit contains a friendly navigation and eye-grabbing animations. View the live demo to make sure how dynamic your future cryptocurrency blog can look even if you are not a professional web developer. Thanks to the drop-down menu and the sidebar manager, the structure of your blog is uncluttered and easy-to-browse, which is important for your blog performance. 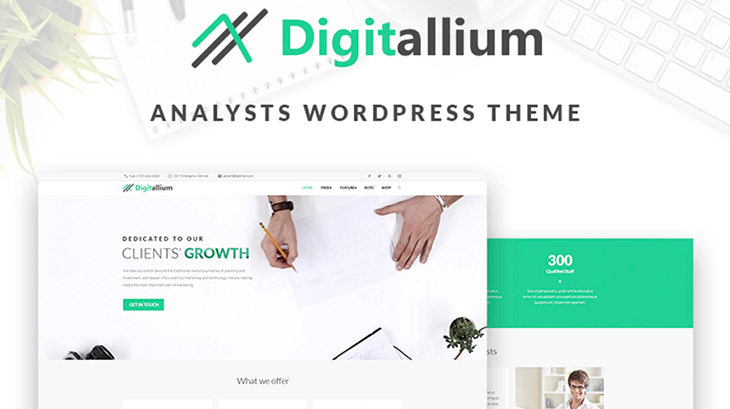 As a WordPress for a marketing agency, Digitalium was created by the top web designers to represent an ambitious finance-related business. 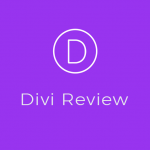 Beyond doubt, Digitalium has the power to attract the considerable attention to your cryptocurrency blog as well. 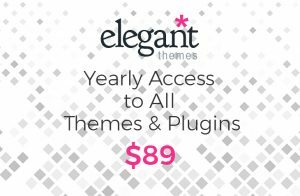 Developed to enable the live customization, this WordPress theme contains the Visual Editor and the Elementor Page Builder. 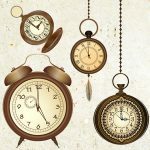 Both of these instruments are aimed at minimizing the time you should spend on personalizing Digitalium and tailoring it to the specific needs of your cryptocurrency blog. TopMiner is your #1 choice if you want to have your piece of the cryptocurrency pie, figuratively speaking. Equipped with all necessary tools to inform your future online visitors about BTC prices, market cap, charts and more, TopMiner looks fresh and inviting. View the live demo of this WordPress theme to get informed about its 8 post formats, 4 possible blog layouts, and different sidebar options. 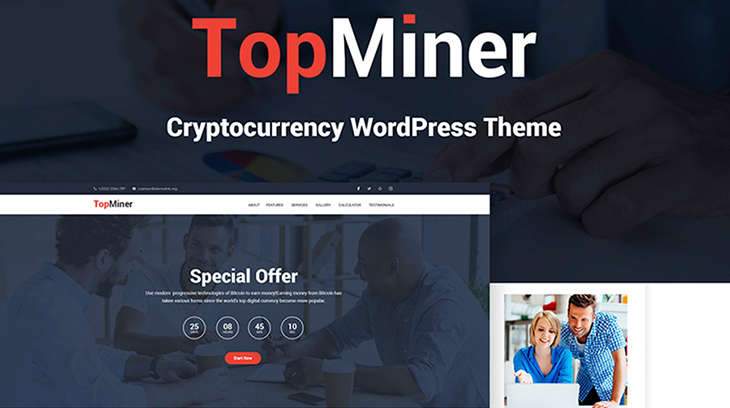 Take advantage of 7 headers and 3 footers of TopMiner to make your multi-page cryptocurrency blog a reliable online platform. TopInvest is created according to the latest tendencies in the web design. That is why if you opt for this WordPress theme for cryptocurrency blogs, you will find it as easy to manage as ABC. 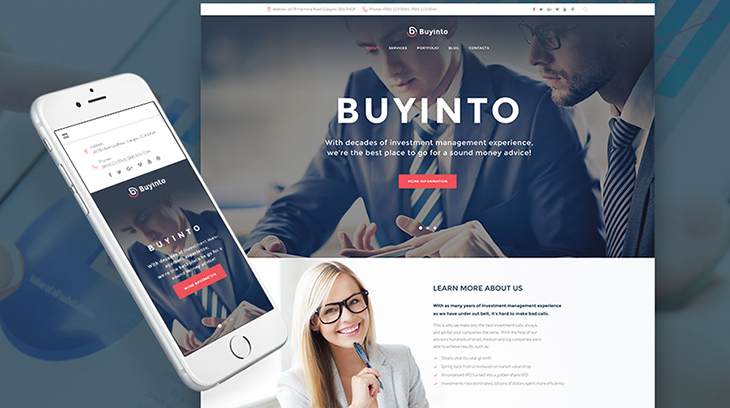 The main advantage of TopInvest is the page builder, Elementor, that allows you to figure out the layout and the design of your finance-related website within the shortest terms. 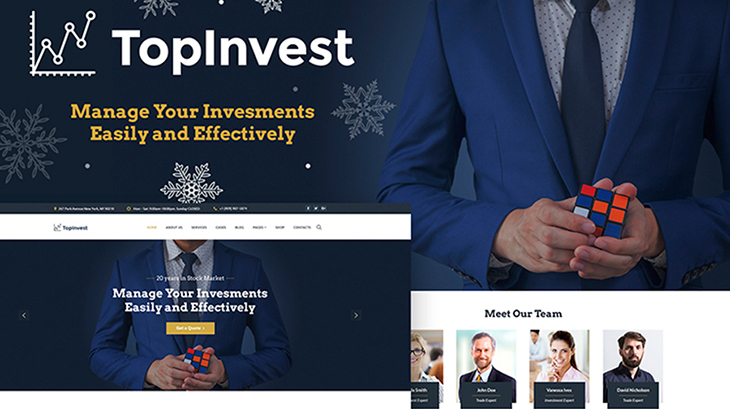 All the images that you see on TopInvest pages can be used freely on your cryptocurrency blog. 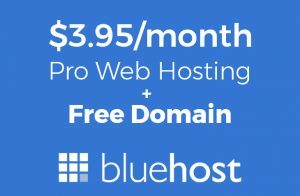 What is more, this WordPress theme is backed up by 24/7 tech support team completely free of charge! 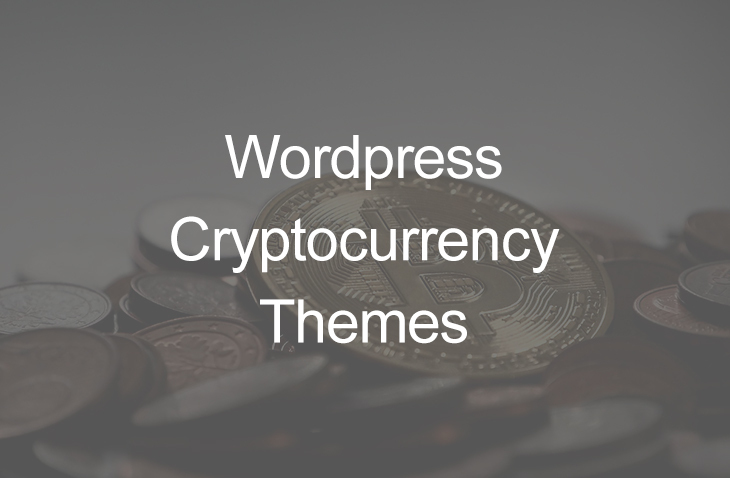 This WordPress theme for a cryptocurrency blog is impressively interactive. It contains five (!) web forms (Contact Form, Login Form, Newsletter Subscription, User Registration, Search Form) so that you can communicate with the target audience effectively. 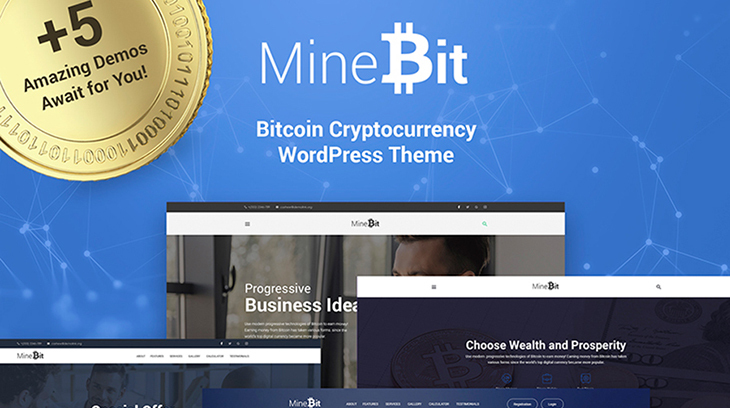 In addition, the Homepage of MineBit can be created in 7 different designs, i.e. Home Default, Home BitFinance, Home Cryptos, Home BitTrading, Home BusinessPro, Home Blog, and Home Gallery. Numbers speak for themselves, don’t they? Cryptocurrency has revolutionized the way we think about money. Sure thing, there are many reasons to use this revolutionary international phenomenon as a blog topic. With a cryptocurrency blog, you can teach newcomers how to sell and buy cryptocurrency wisely, earn a living by sharing your experience, and find the like-minded. 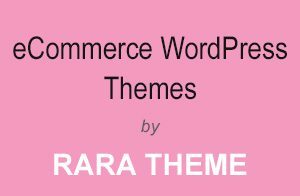 The tricky part is, however, to pick a cryptocurrency WordPress theme for a blog that is both professional and elegant. Note that most people interested in the cryptocurrency-related content are digitally literate. No wonder they expect your cryptocurrency blog to be informative, modern, and fast. 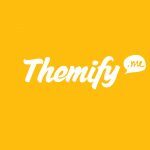 Hopefully, having read this post, you know what features to look for when choosing a cryptocurrency WordPress theme. So, why not give it a go?